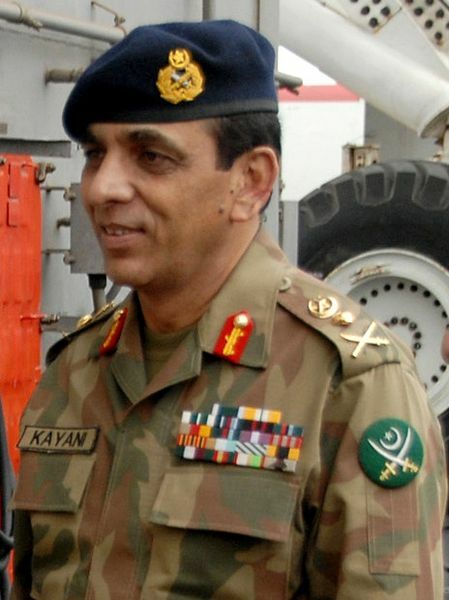 Pakistan's Army Chief General Ashfaq Pervez Kayani is declared 29th Most Powerful Person of The World By Forbes Last Week. Chinese President Hu Jintao Is on Top of this list While American President Obama is On Second Place. Forbes Has Made the List of 100 Most Powerful People of The World by keeping Four Criteria in Mind. First Criteria Is How Many People Are Influenced by a person, Second financial resources of the person, Thirdly the power which a person can project and lastly how much active wield power they have. If we Keep these Four Criteria in mind the inclusion of Pakistan's Army Chief in the list Is Not Big surprise. Everyone Knows that GHQ is more powerful than Politicians of Pakistan. Pakistan has one of the biggest and strongest army in the World that is equipped with Nuclear weapons. Its Also an open secret that Pakistan Army controls Foreign Policy of Pakistan. So all the factors Make General Kayani the Most Powerful Pakistani and 29t Most Powerful Person of the World.